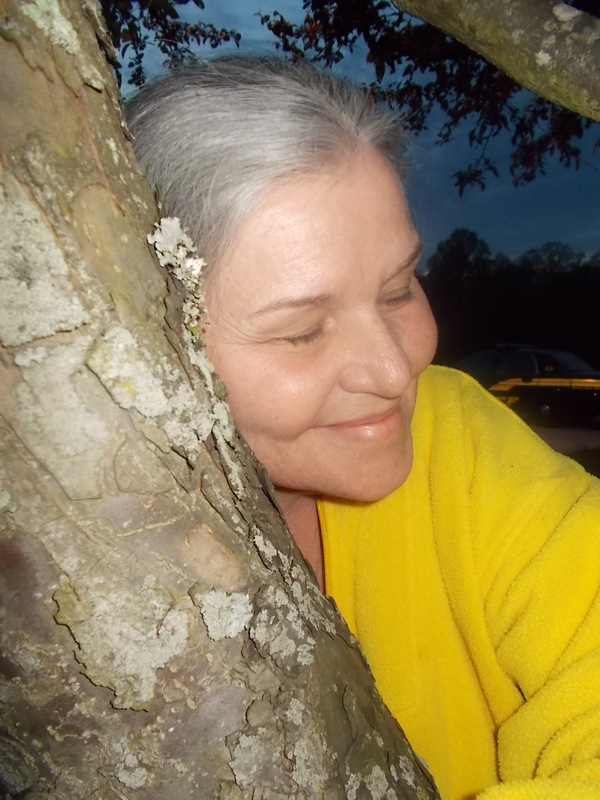 This entry was posted in Spiritualistic and tagged passions, poem, tree bark, tree hugger, yearning. Bookmark the permalink. Hugging you lil Ralphie, Gran lubbs you too! Don’t cry, Gran, Ralphie’s here and he lubbs ya!